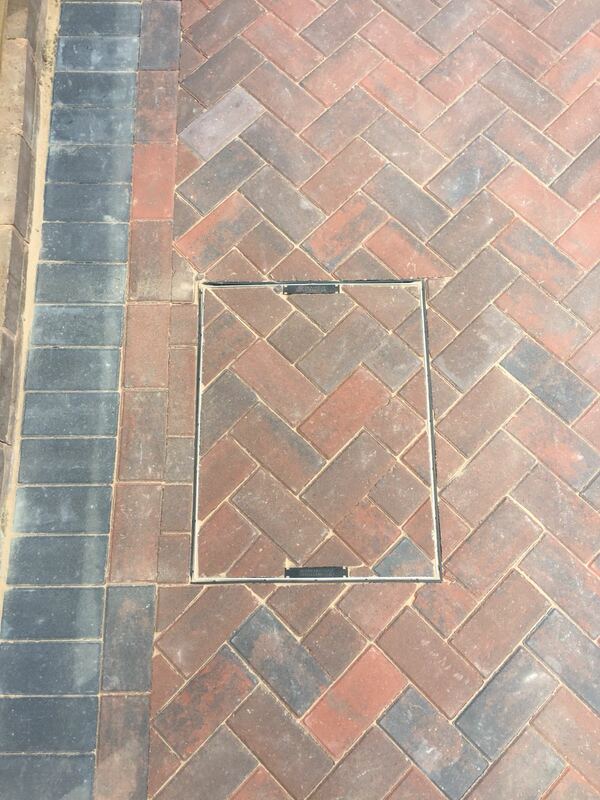 The Telford Driveway Company Ltd have a highly skilled team to carry out all the work we do. We use quality products and materials in all of our work. A driveway takes a great deal of punishment with the weight of vehicles, so it is crucial to build it accordingly. The quality of a driveway is really important. 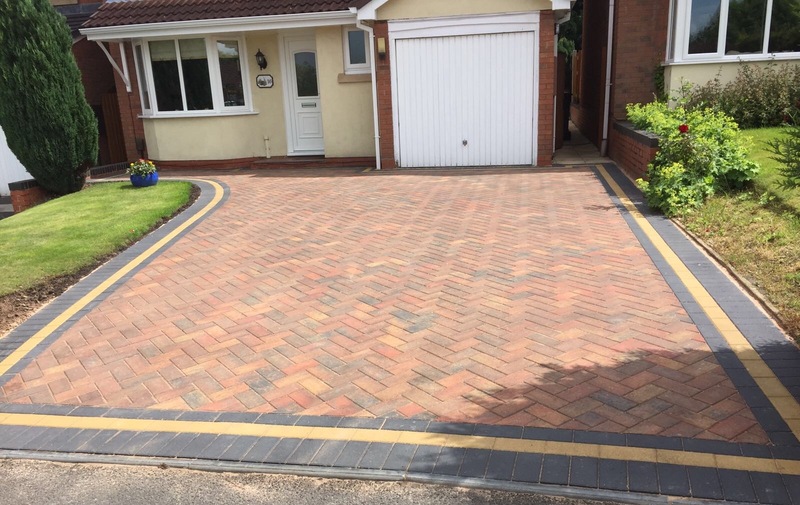 When we design and build it, you can be sure that your driveway will still look stunning in years to come and you have the added assurance that we retain a string of happy customers. 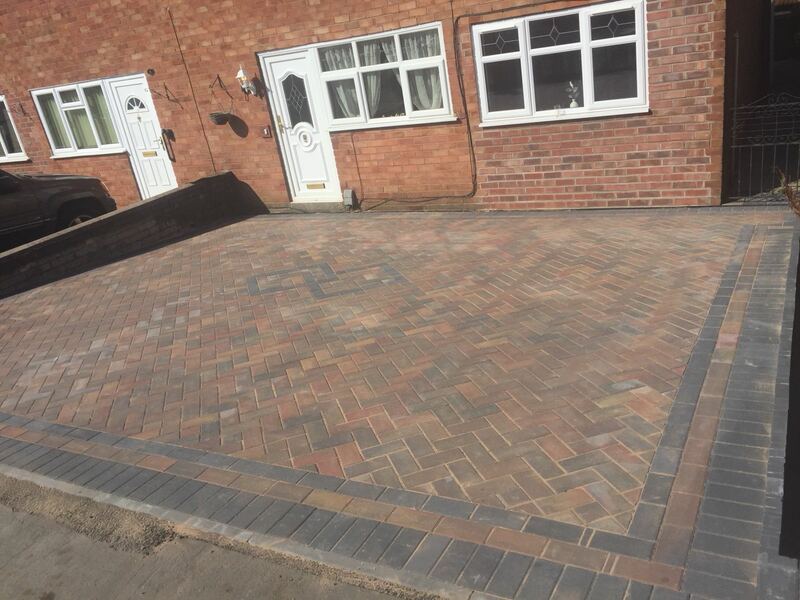 Block paving is offered in an impressive range of colours and styles, meaning the options for your driveway or patio are almost endless. It is also a great material to create driveway designs, including intricate patterns and shapes which can be formed out of the different blocks. In comparison to other surfacing options, block paving is particularly environmentally friendly. This is due to its porous nature, which means block paving provides an area for water to rest during rainy seasons. Pattern Imprint Concrete driveways are a popular alternative to traditional block paving systems. This method involves laying down a special mix of concrete that is then pressed upon to resemble other materials. The sheer amount of options available for a concrete imprint driveway are what makes it so appealing. Your pattern imprinted driveway can be mixed in a rainbow of different colours and styles to best suit you and your individual home. Cobblestones, paving blocks and more are all possible with this versatile material.